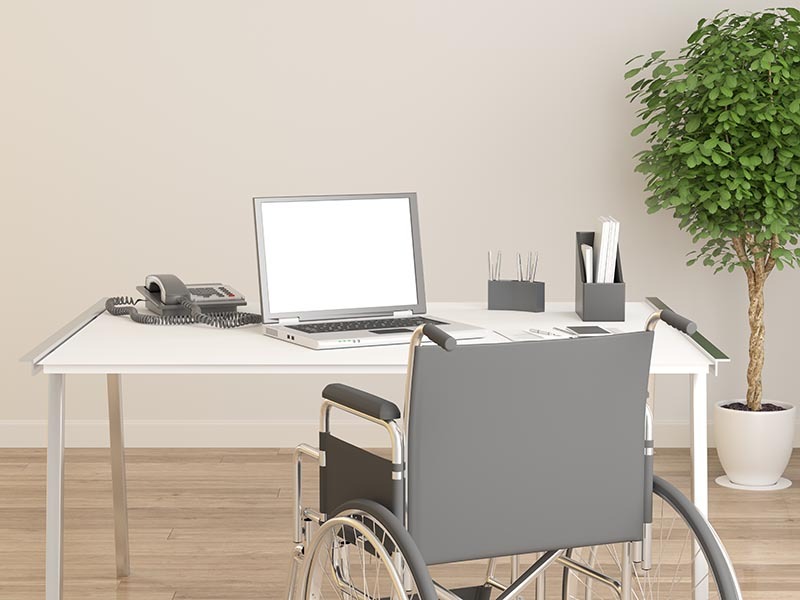 Disabled people are entitled to have reasonable adjustments made in their workplace conditions in order to ensure that they are able to work and can do so effectively. This right is provided for under the 2010 Equality Act. 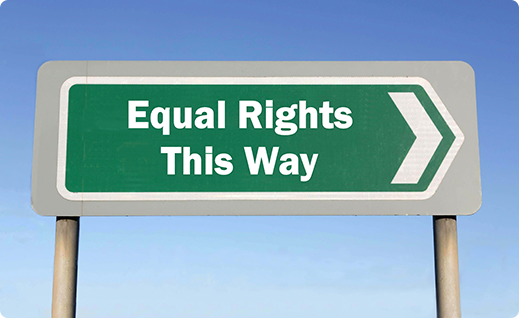 In 2014 the Court of Appeal decided that this right is not available to carers. In that case the mother of a 17 year old with Down’s Syndrome was unable to seek a reasonable adjustment to her place of work in order that she could continue in work and conduct her duties as a carer. We do not think that this is fair or right. The position has to change. Under current law, a carer can only request flexible working. This right is not good enough, particularly when compared with the right to reasonable adjustments. This is because there is a legal duty on an employer to make reasonable adjustments but there is no duty to agree to flexible working, and an employee only has the right to request the same. What is more, as Mr Justice Kerr said in an Employment Appeal Tribunal in 2014: “it is not for the Employment Tribunal to judge the reasonableness of an employer’s refusal to provide flexible working”. So when considering a carer’s request for flexible working under the relevant law, an employer does not even have to act reasonably. This is completely unacceptable. Indeed, we have conducted a survey and discovered that of those carers who apply for flexible working, a shocking 52% have their application refused. Additionally, 72% of those responding to the survey told us either that they want to work or they want to work more, and would do so if they could work flexibly. Yet the weakness of the right to apply for flexible working stands in their way. A simple amendment to the Equality Act could resolve this by permitting carers the same rights to reasonable adjustments as are currently given to disabled people. This would send a powerful message to both carers and the business community to the effect that a carer is to be accommodated in the workplace in the same way as a disabled person. This would be suitable recognition of the substantial contribution to society that carers make, whilst making it easier for carers to remain in fulfilling employment, thereby reducing the need for reliance on benefits. Moreover, it would provide a framework for the retention by business of the talent that carers provide, with the savings in costs by business that this would promote. Some real life cases of carers impacted by the current legal position are set out below. Sarah Lyst was employed by a County Council at a special needs school. She was not aware of the law relating to flexible working yet made a request to change her working hours, so that she could take her autistic son to school each morning. Her normal hours were 8pm to 3.30pm and she asked to work 9am to 3pm. Her request was refused on the basis that “everyone else would want the same”. Instead she was allowed to work her requested hours for 2 months during which she was expected to arrange child care for her son – she was unable to do so and was then told that she could either resign or would be pushed out. Sarah chose to resign. In 2013, Emma Mawdesley had been working as a sixth form lecturer for two years when she decided that she needed to reduce the time that she spent working in order to care for her autistic child. She applied to reduce her days at work from four to two and knew of other people that had successfully received this adjustment (in general those caring for children after maternity leave). Emma’s request was refused on the basis that it was too difficult to timetable, although she knew that in fact it would have been possible to accommodate her, in the same way as it had been possible to accommodate others. Emma decided she must leave her employment and rely in part on welfare benefits in order to fulfil her caring duties. Shaun Collingham has had two unfortunate experiences in relation to requests for flexible working. The first came when he was employed as a shelf-stacker with a national supermarket chain. Shaun’s wife has multiple disabilities and he needed time to take her to hospital – his request to have flexibility to do so was refused point blank. He told us that: “The employer did not want to know and said repeatedly that I was costing them money.” He was told that if he took off more time he would be sacked and so decided that he had no choice other than to resign, given his primary obligation to take care of his wife. The second bad experience came when Shaun was working as a taxi driver, on terms whereby he paid a fee for the use of a cab. His wife had an accident and required emergency operations. Shaun requested the flexibility to work shorter shifts and to avoid any night shifts: he was refused and then found that his employer was refusing to make a car available for him. Eventually they sacked him. Paul Smith, who is employed in the public sector, had been working for his employer for 18 years. His sister is terminally ill and he is finding it increasingly difficult to balance his work responsibilities with his caring duties. Aware of his right to apply for flexible working, he had an initial conversation with his manager to discuss this and it was turned down immediately, with no consideration being given to the request at all. He therefore made a statutory application which took an astonishing 9 months to be considered before being rejected. Whilst Paul was successful on appeal, in practice this success has been meaningless as the employer has failed to reorganise work to enable flexible working to take place and, moreover, has moved Paul to a different team, doing different work. The employer is also verbally abusive towards Paul on occasion.